After completely falling in love with Shadow and Bone last year, I thought there was no way this sequel could be as good as the first book. 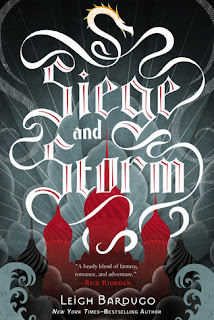 So I was thrilled to find that Siege and Storm is just as good, if not better, than Shadow and Bone. This is fantasy at its finest. The writing is perfectly paced, with gorgeous descriptions and action scenes that seem to fly off the page. I love the magic in this book. 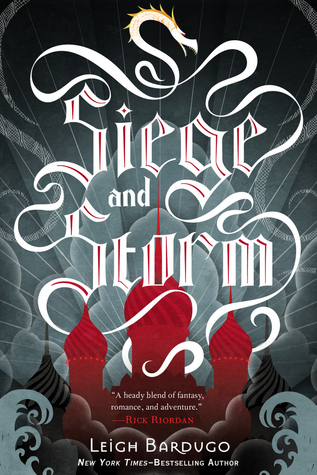 It's a little like Narnia for teens, and I absolutely love this inventive world that Bardugo has created. I know most people don't like Mal, but I actually do want him and Alina to end up together. He was a little too needy and moody in this book, but I still like him. Sturmhond, however...let's just say he is completely swoon-worthy. I don't know of a single person who's read this book and not fallen in love with him. And Alina is such a likeable heroine. This is such a captivating sequel - definitely not a sophomore slump. I can't wait for the final book, Ruin and Rising! This is an adorable little contemporary. 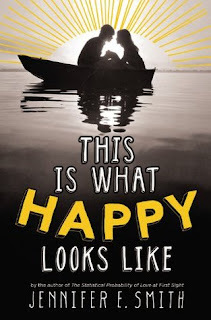 Although I enjoyed this author's previous work, I was a little wary of this one - I can't stand books where the main character falls in love with a celebrity. 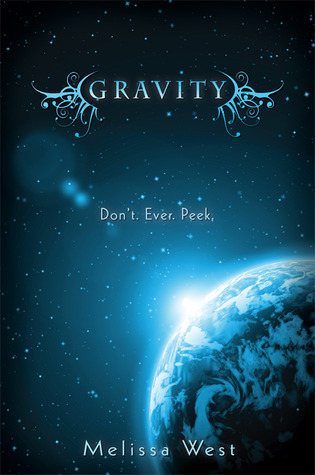 It's usually pretty cheesy, but Jennifer E. Smith pulls it off well in this book. I love how she portrays Graham as a genuinely nice guy who hates being famous, and points out that being a celebrity isn't as glamorous and thrilling as one might think. This is quite lighthearted, but I also like the thoughtful questions about life that are asked. I like the emails back and forth between Graham and Ellie, and I like their definitions of what happy looks like. And even though the book's a little over 400 pages, which is pretty long for a contemporary, there was never a boring moment. I finished this book with a smile on my face. Very cute read, and recommended for fans of Sarah Dessen. This book was just meh. Almost a 2.5 rating. Maybe? I don't know. There were times I wanted to slap Ari for being so oblivious. I didn't like the writing style, it felt too chunky and slow (although as far as I've seen, no one else has a problem with it, so it could be just me). And the insta-love? Gag. But the plot was pretty inventive and nicely thought-out. Most of the time I didn't like Ari because she was so impulsive and made awful choices. But I thought it was kind of fun that she's grown up being taught how to fight, so it's nice that she actually uses her skills and doesn't stand off to the side whining. And thankfully, despite the romance being full of clichés and insta-love, it's not the main focus of the story. There's plenty of action, too. So in the end, this book had both bad and good points. I'm not too crazy about it, but I don't hate it either. I wouldn't recommend it personally, but lots of others have loved it. I think it's just a "it's not you, it's me" thing.